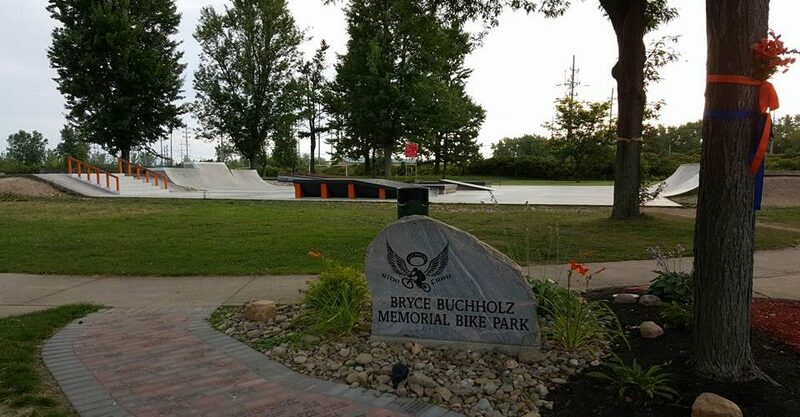 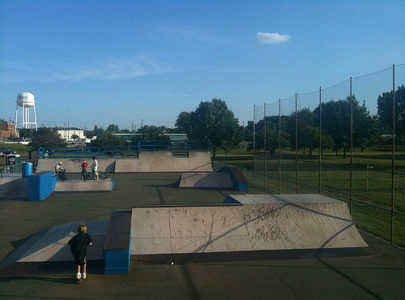 Are you the owner of Bryce Buchholz Memorial BMX/Skate Park? 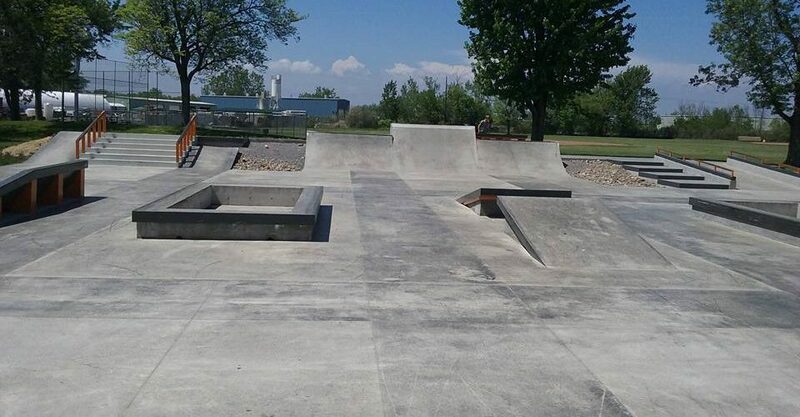 Bryce Buchholz Memorial BMX/Skate Park is a 12500 square feet concrete facility in Keysa Park, Lancaster. 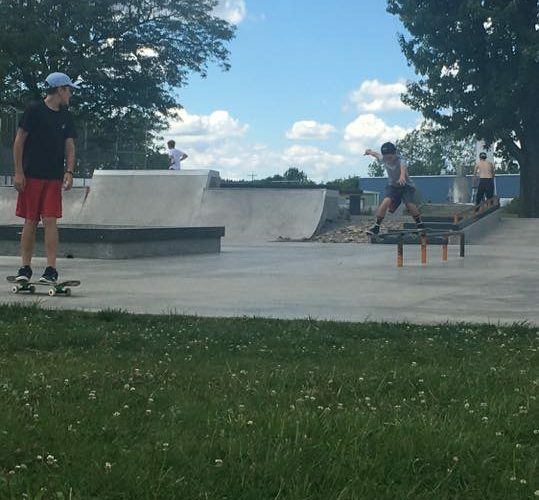 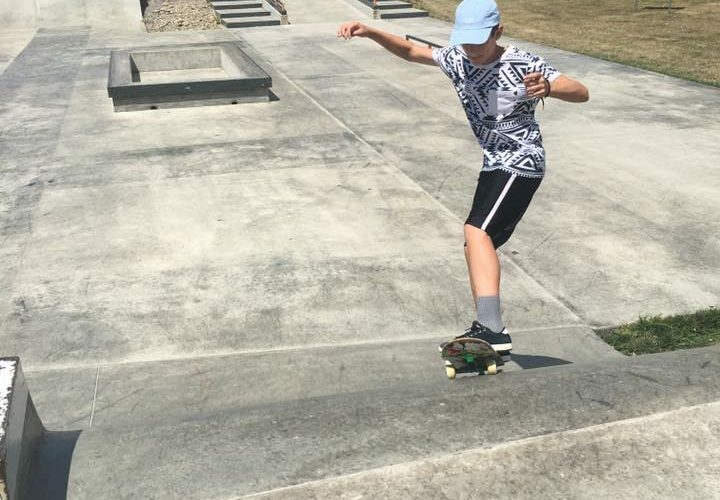 The skate park was built tru the effort of the community to remember Bryce Buchholz, a 14-year-old boy who was killed by a drunken driver while riding home on his beloved orange BMX bike.